Few if any sports collectibles hold more tangible and sentimental value than autographed pieces. This is especially true for Kansas University alums and fans, as we hold our Jayhawk legends close to our hearts. 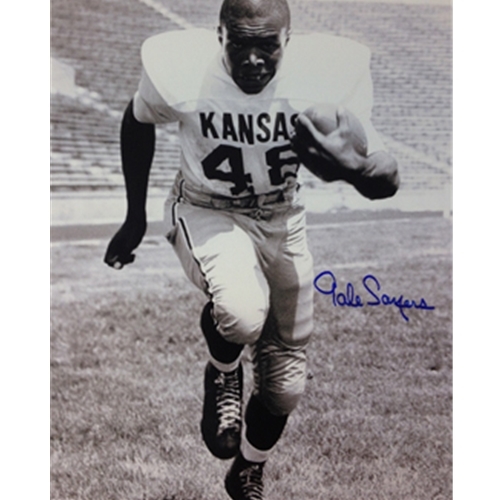 When you think of legends of Kansas athletics, some of the first names and faces that will likely pop in your mind are Danny Manning on the hardwood and Gale Sayers on the football field. 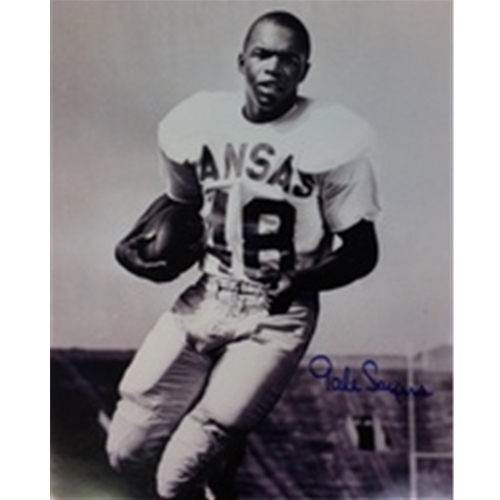 Moreover, you may think of some of the hall of fame coaches that have patrolled the sidelines for the Kansas basketball program, including Dr. James Naismith, Phog Allen, Larry Brown, Roy Williams and our current headman, Bill Self. 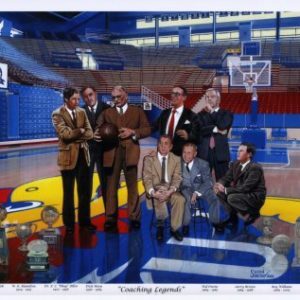 Framewoods Gallery offers autographed prints of Danny Manning and Gale Sayers, as well as a unique photo of Kansas basketball coaching legends that is signed by Bill Self. 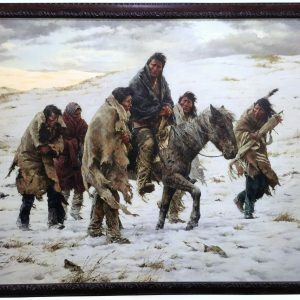 These items will enhance the sports memorabilia collection of any KU fan, and can also be the perfect item to outfit the walls in your office or home with. 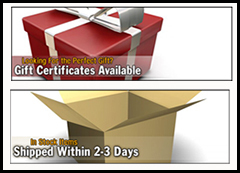 To learn more about a particular item, please click on one of the images below, and if you have any questions, please don’t hesitate to contact us today.